Sold in pairs, our spotter arms keep you safe while you lift! 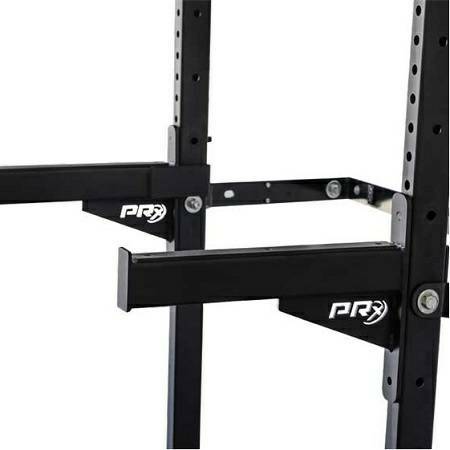 Made from ultra-high-molecular weight (UHMW) polyethylene, the wear strips protect the knurling on your go-to bar. 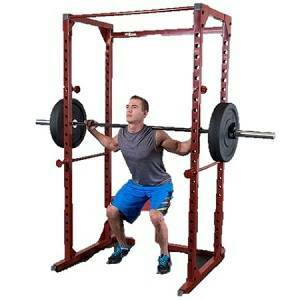 When you're ready to work out, unfold your rack and attach the spotter arms to the Profile Rack. 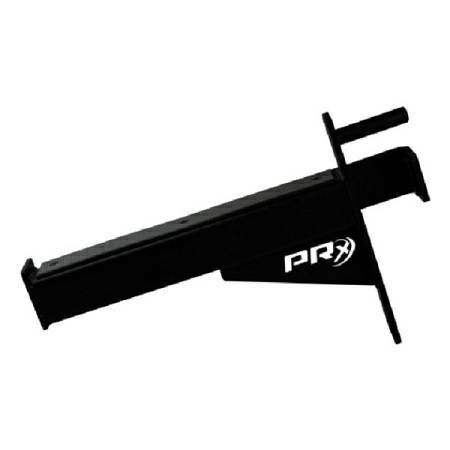 Attaches easily to the upright of any PRx Performance Profile wall mounted folding racks (2x3).